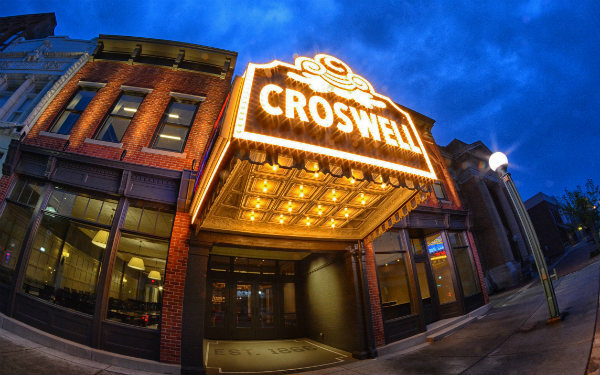 The Croswell is a favorite destination for many group travel operators across Michigan and Ohio! Our beautiful historic theater and the high quality of our shows combine to create a unique experience that guests will never forget. For information about reservations, please contact Alisyn Brandl at 517-263-6868 or abrandl@croswell.org.